Does this include the check valve? I think the check valve on my pump has failed as the handle pushes back up when connected to a tyre. 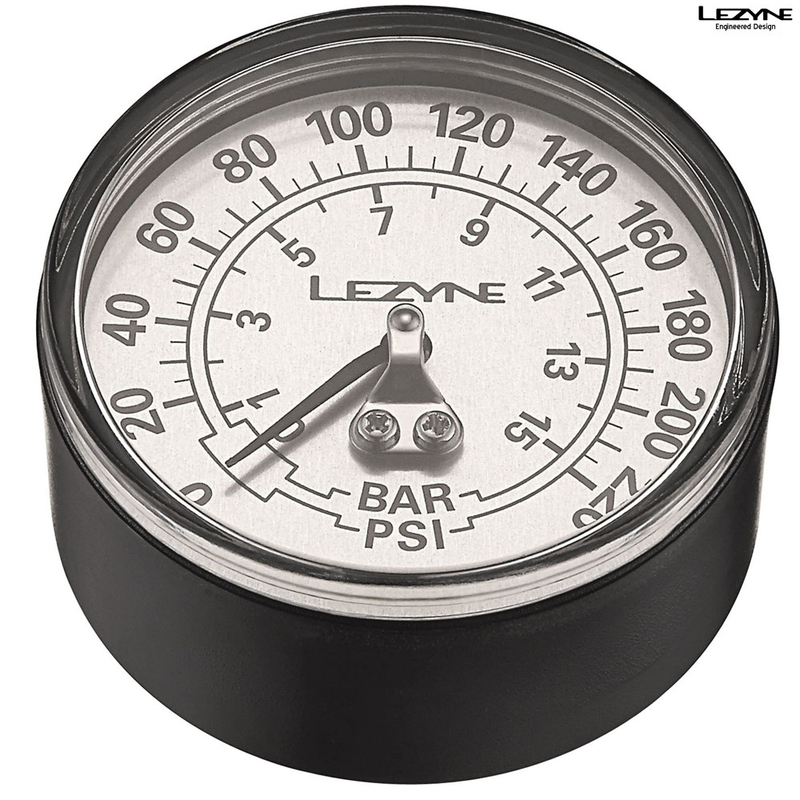 However i cant find a replacement and wondered if it came with the gauge? This does not come with a check valve.